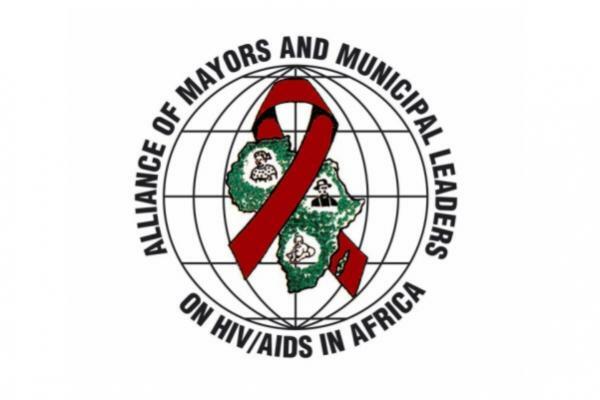 The MISSION of AMICAALL is to develop and coordinate the political and technical capacity of local government in africa to effectively lead the multi-sectoral response to HIV/AIDS at the local level,in accordance with the principles of the Abidjan Declaration. Our GOAL is to reduce the social and economic impact of the HIV/AIDS epidemic on communities in Africa. Our STRATEGY, as an African regional NGO, is to make the response to HIV/AIDS a concern and a mandate of local authorities. Indeed, we firmly believe in decentralisation, as it is at the local level that relevant, sustainable and effective results will be achieved. We promote an expanded, multi-sectoral and local response to the epidemic; and work with governments, civil society organizations, the private sector and local communities.